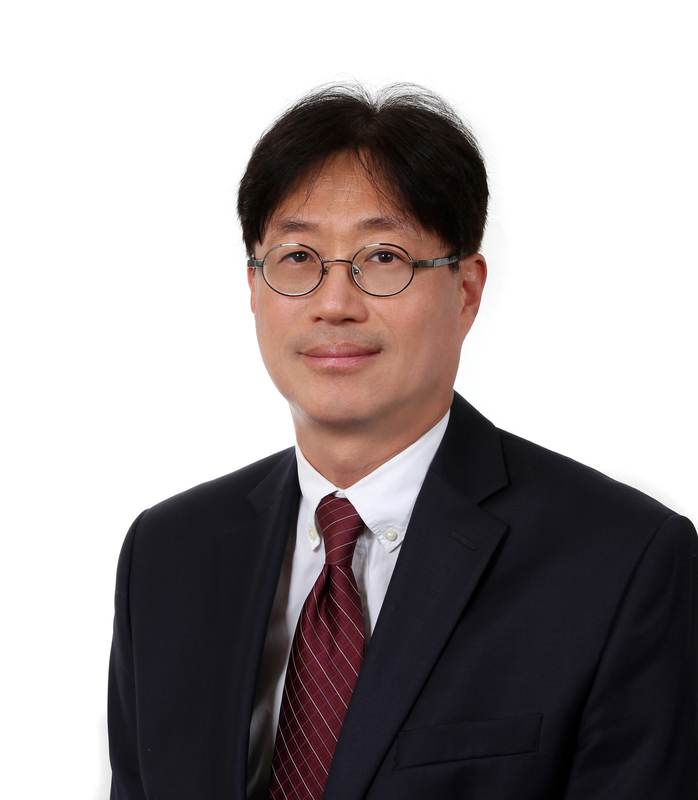 Seokwoo Kim is Professor in the Department of International Relations at the University of Seoul and the current President of the Korean Association of International Studies. He served as the Vice President for International Affairs and the acting president of the Professors’ Association at the University of Seoul. His research interests include Korean trade politics, international negotiation, global governance, inter-Korean relations and official development assistance. He is the author of Understanding International Economy: History, Ideology and Issues (in Korean, 2016) and The Political Economy of International Trade (in Korean, 1998). In 2015, he was listed in The Marquis Who’s Who in the World.